Courtesy of Keller Williams Northern AZ. Directions: S on Senator Hwy, L on Spruce Mountain Rd, R at sign to S Ridge Rd, to first home on the left on E Oak Hill Dr. Approximate size: 23522.00 sq. ft. 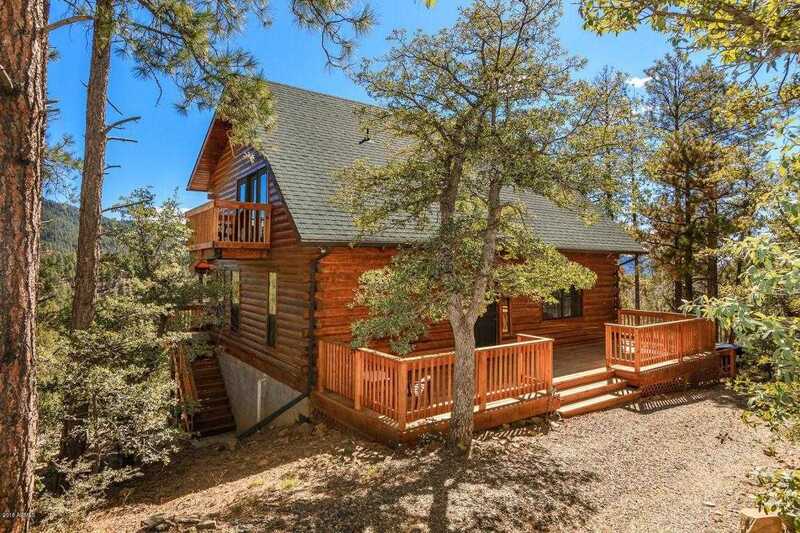 Please, send me more information on this property: MLS# 5742489 – $399,900 – 2930 E Oak Hill Drive, Prescott, AZ 86303. I would like to schedule a showing appointment for this property: MLS# 5742489 – $399,900 – 2930 E Oak Hill Drive, Prescott, AZ 86303.